How often do family dentists recommend brushing your teeth? 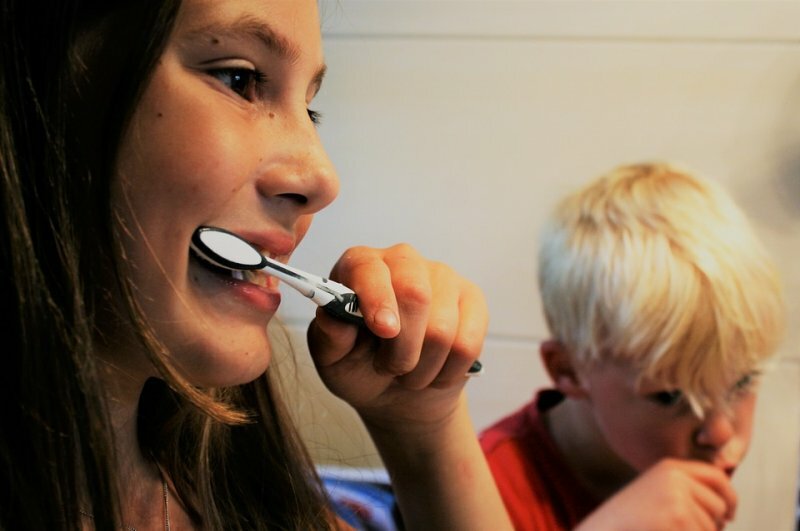 There is a consensus that teeth should be brushed at least twice a day – once in the morning and once in the evening – but family dentists in Toronto don’t always agree on all the details. There are a couple of things to consider when it comes to brushing your teeth. It is common knowledge that what you consume has a direct impact on your teeth. Black tea and coffee will colour your teeth, sugar may cause cavities and accelerate the growth of bacteria, and overly harsh treatments for teeth will strip them of enamel. Family dentists recommend not brushing your teeth too hard or too fast to avoid enamel damage, which causes tooth sensitivity and discoloration. Brushing teeth too vigorously can also damage the gums. Many family dentists in Toronto recommend avoiding brushing your teeth more than twice a day. For example brushing teeth after every meal may be excessive and may cause more damage to the teeth. Family dentists say you should use the correct toothbrush for you. Whether it is electric of manual, is up to the individual and their family dentist. The amount of plaque a person acquires throughout the day really depends on the individual and the total daily amount of plaque acquired really determines your brushing style and the type of toothbrush to use. It is a good idea to rinse and dry your toothbrush after each use. A moist toothbrush allows for bacteria to fester. Some family dentists recommend replacing your toothbrush, as often as every four months however others disagree, saying six months or longer is the appropriate length of time. The brushing style of the individual also determines how long your toothbrush will last. Instead of brushing your teeth after each meal, dentists recommend drinking a glass of water to naturally rinse your teeth, also rinsing your teeth and spitting out the water afterward is an option. Calcium rich foods will help protect your tooth enamel so anyone serious about their tooth health should have cheese and milk as a staple of their diet. Citrus fruits and sweets can cause erosion and have a negative chemical reaction with your toothpaste, so it’s a good idea to wait at least an hour to brush your teeth after eating citrus or sweets. There is contesting evidence about fluoride, which is contained in all generic toothpaste in Toronto. 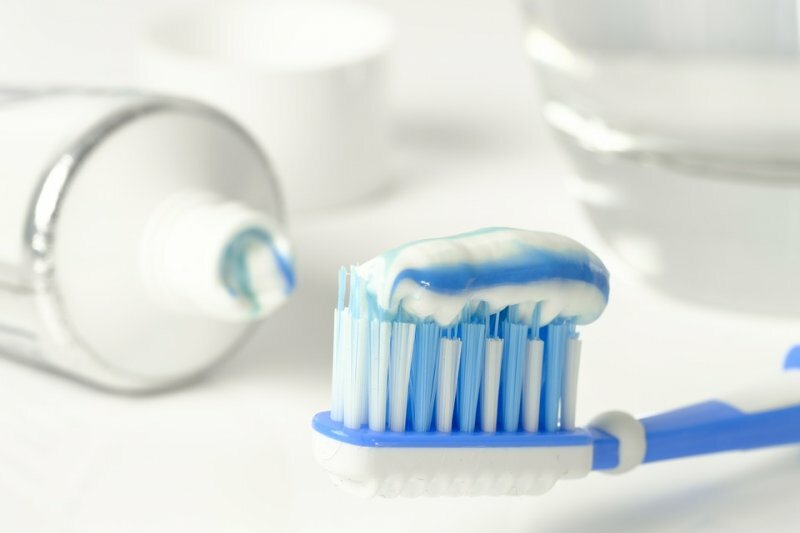 Holistic dentists may recommend staying away from those types of toothpastes while other family dentists in Toronto may recommend using only fluoride rich toothpaste. While fluoride is a naturally occurring mineral, any mineral taken in excess eventually leads to unexpected health concerns that may appear to be completely unrelated to tooth health. Lastly family dentists in Toronto emphasize that any type of sugar can be bad for your teeth, and that includes natural sugar. Fruit smoothies may seem like a good idea for nutritional benefits of the fruits they contain, but your teeth suffer from the higher concentration of sugar for about an hour following consumption.